You must be living under a rock if you have not heard of THE BEATLES. At one point or another, their songs would have been a part of your life (or will be for the younger ones) as generations upon generations would pass on their knowledge, experiences, and music of this legendary band. You may even have been conceived with their music---go ahead ask your parents. People would often stay until the credits end for a “secret scene” or some snippet of either a part two or the outtakes. We’re telling you know: Stay until the credits end. 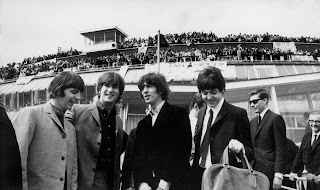 Witness the restored, remastered Shea Stadium performance, the first rock concert ever staged in a stadium in front of more than 55,000 people. This bonus feature will only be available in cinemas. 2) The Philippines was a hard day’s fright? Yes, the infamous trip to Philippines back in July 1966 will be in this film. Will it be a revelation? Is all forgiven and forgotten? We don’t know. You’ll have to watch the movie to find out. 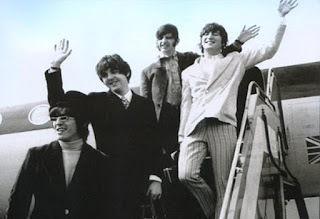 One thing’s for sure: you’ll find out more about our country when you google “Beatles Manila”. Sikat na naman ang Pilipinas. Get ready to time-travel as the story unfolds right at the brink of their epic yet humble beginnings. Key historic moments were shaping up the world during the rise of The Beatles, and Howard’s fresh parallel approach gives you a better understanding of what it was like from the perspectives of the band, its world, the fans, and their world. A common response to those who have seen the film was “it was like almost being there”. Must have been some time machine Ron Howard made. 5) The music is still AWESOME! In reality, back then, the audio was really, really bad. This must have been a monumental challenge for the folks back at Apple Corps and White Horse Pictures. But Howard’s team was able to find material that captured the music that screaming fans mostly couldn’t hear. These were then digitized and restored for more detail. The movie captures the sound as it should be. Classic. What would today’s artists do without social media? We can all learn a thing or two from The Beatles. Back then when talent, personality, and showmanship was everything, it took more effort for artists to reach out to their fans, and for fans to keep in touch with their idols. And then there’s the ever present press. In front of the media, they were terrific together in every way: sharp, clever, funny and quick. 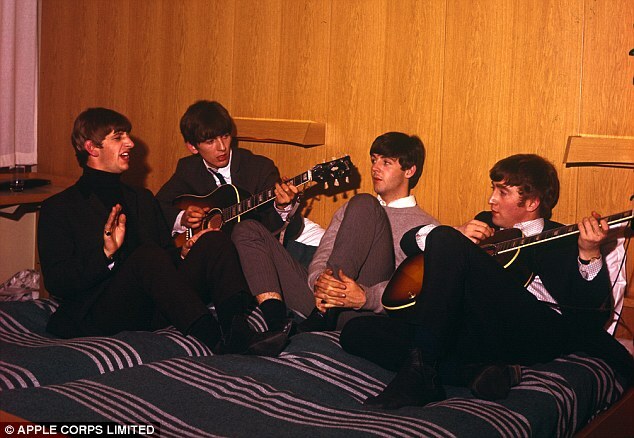 If John was the wittiest and had edge, Paul was twinkly and charming and George and Ringo often had a good line. Also, Manager Brian Epstein encouraged them to smarten up their image, wear suits and stop swearing and smoking in public, in order to broaden their appeal. Know of anyone who needs the same advice? Do you believe in Yesterday? When all you troubles seemed so far away? Have you travelled that long and winding road? 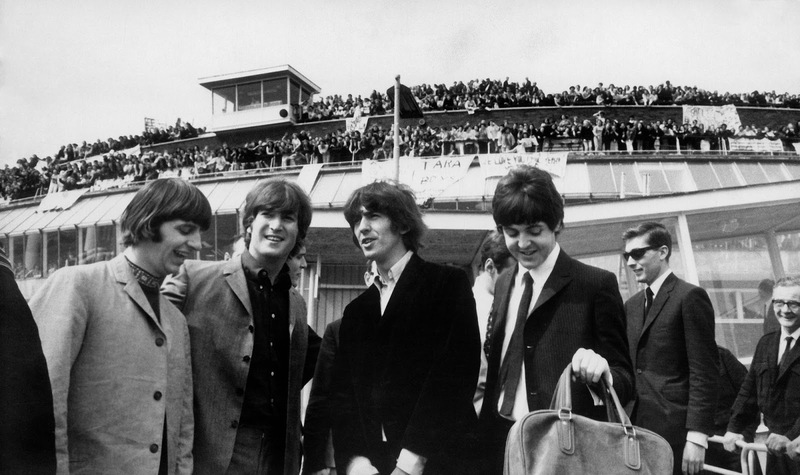 Yes Pinoys love The Beatles in spite of what happened back in 1966. In a time of turmoil, war, LP’s, and when Pepsi and Mirinda ruled. Their music was embedded in our lives. The legacy was passed on and so were the LP’s, vinyl albums, the Songhits with chords and Jingle magazine, cassette tapes, and so on. There will always be that Beatles song that stirs you, moves you or calms you, and makes you emotional for a few minutes. The Beatles are back. Prepare to discover them again in The Beatles: Eight Days A Week in cinemas beginning September 21. But come to think of it, they never did leave.